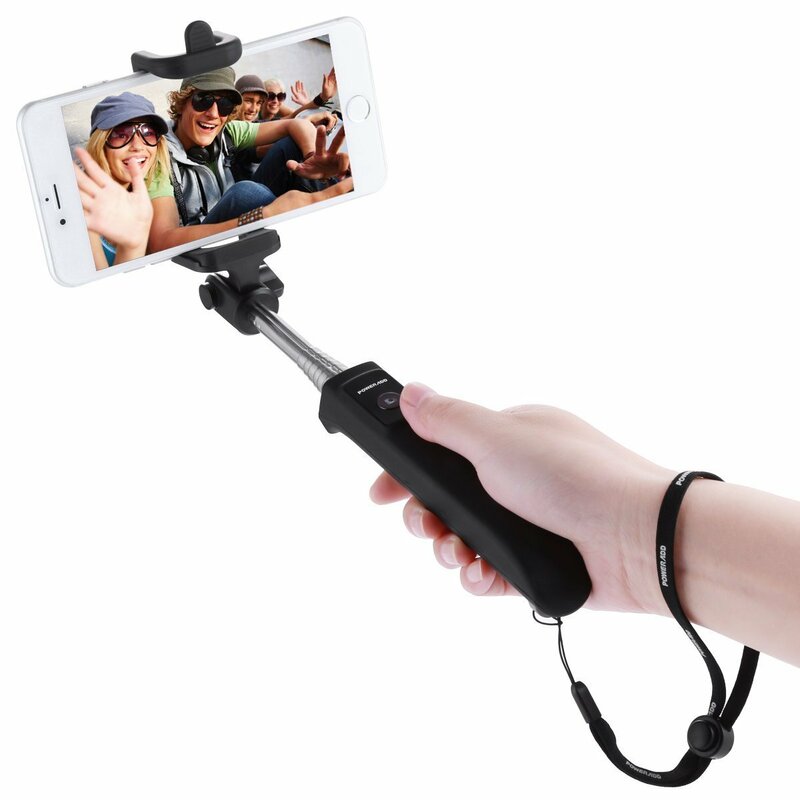 For iPhone 6s Plus, 6 Plus, 6s, 6, 5s, 5c, 5, 4s, Android, Samsung, LG, HTC, Nexus etc. 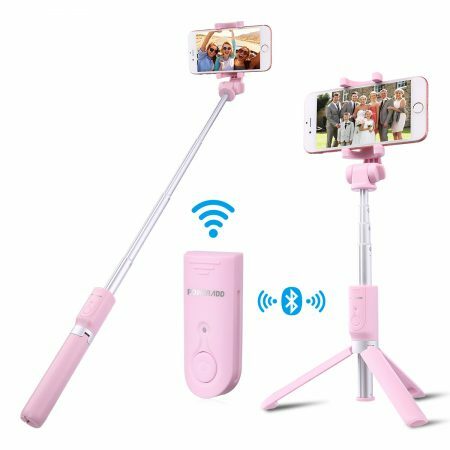 Poweradd Bluetooth selfie monopod is built with high quality silicone rubber for more comfortable holding in hand. 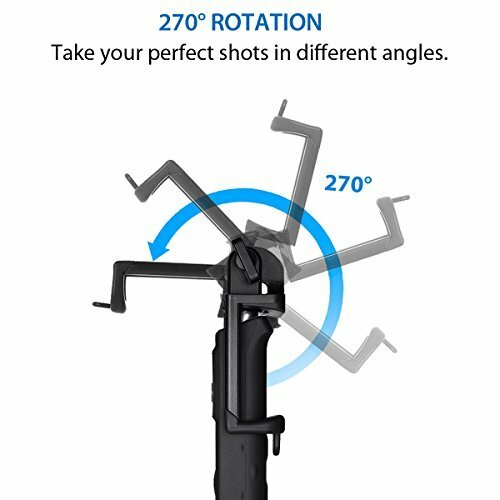 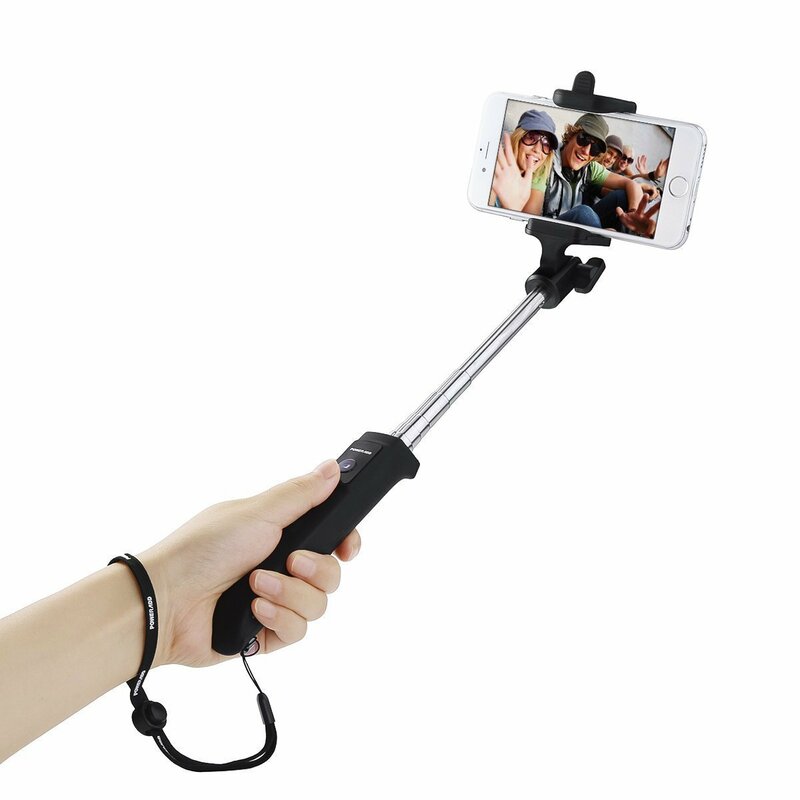 You can use this Bluetooth selfie stick for all iOS and Android cell phones with width between 2.2 and 3.3 inches. 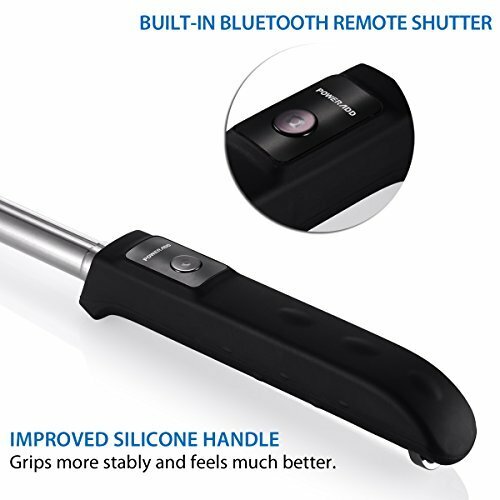 Bluetooth pairs easily and quickly. 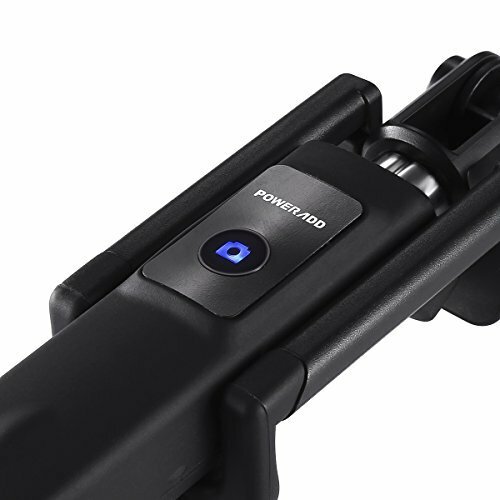 Built-in remote shutter allows you to snap for beautiful selfie pictures effortlessly. 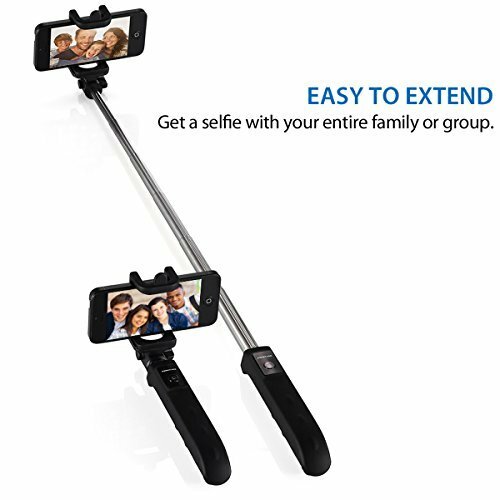 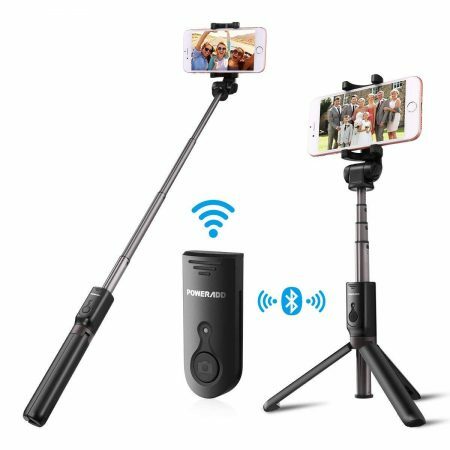 The Bluetooth monopod can extend to 31.5 inches for maximum length. 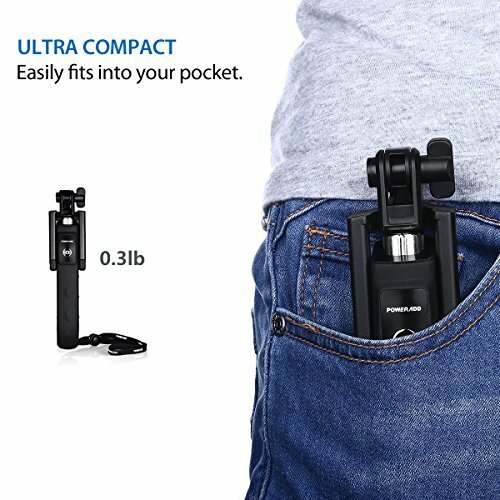 It can folds to be 7.2 inches long for easy carrying. 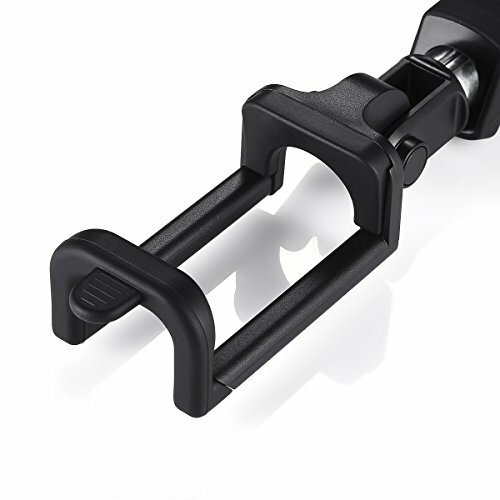 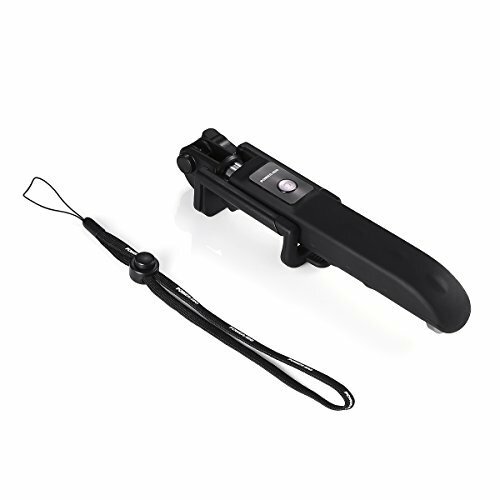 The selfie stick has a most reliable phone clamp that holds your cell phone securely in place.